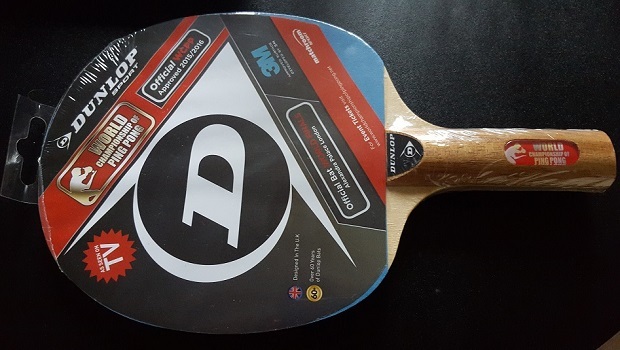 WIN a Drinkhall Carbon blade signed by Paul Drinkhall! Winners Announced! Signed blade by Fan Zhendong & Xu Xin! Win a Cornilleau Hinotec OFF Blade signed by Can Akkuzu! 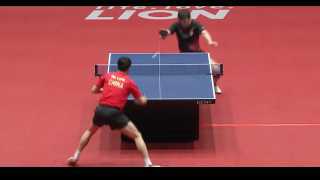 Win Se7en blades by STIGA from the 2017 WTTC! TTD Competition - World Championships 2017! 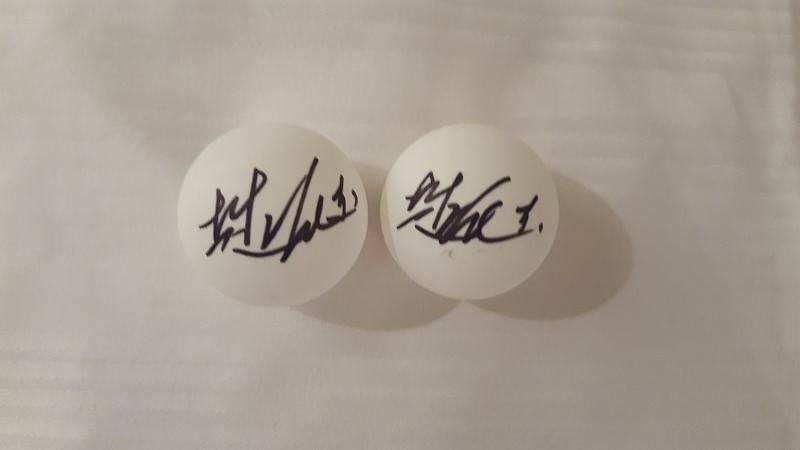 Win a signed by t-shirt by Peter Karlsson & Fan Zhendong! 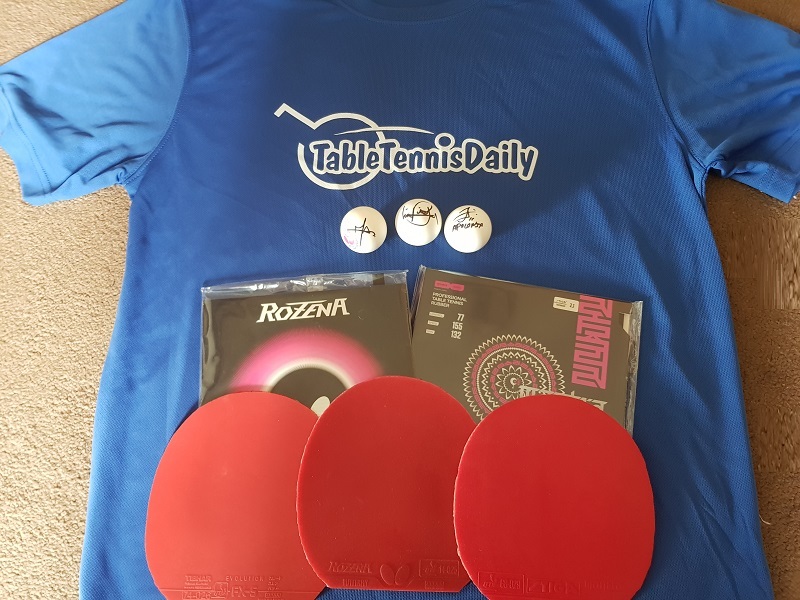 Win a prize each day at the WTTC with Butterfly! Win a Butterfly Viscaria OFF Blade signed by Liam Pitchford! Win a JOOLA Aruna OFF Blade signed by Quadri Aruna! Win a STIGA Carbonado 190 signed by Par Gerell! 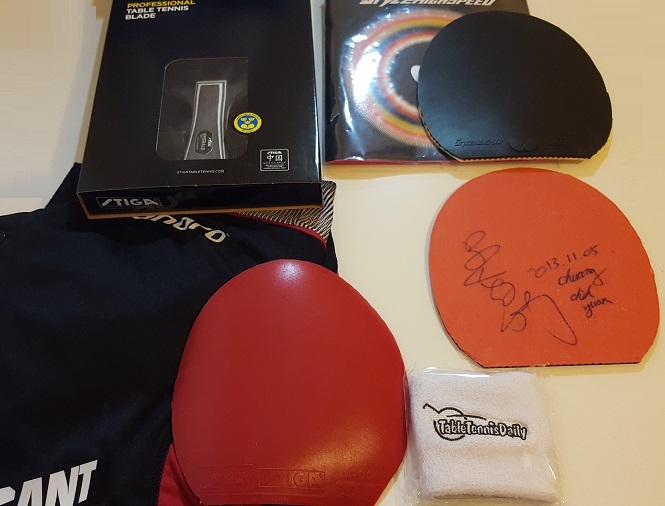 Win a signed ball by Fan Zhendong - World Cup 2016! Rio Olympics 2016 - TTD Comp Winner! 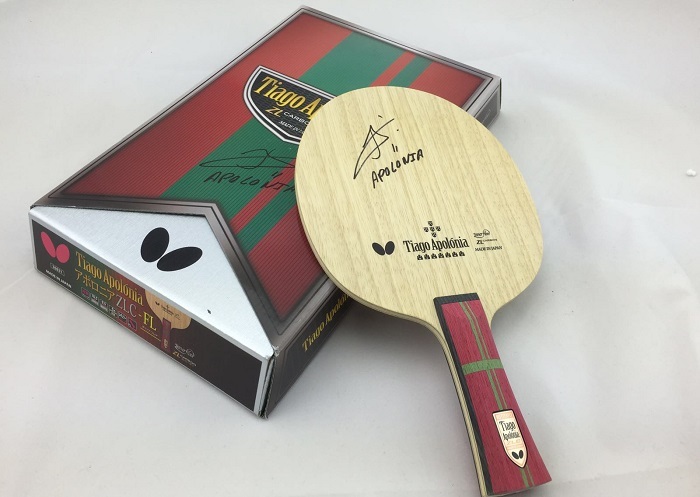 Win a signed Butterfly Tiago Apolonia ZLC blade! World Team Championship 2016 - TTD Comp Winner! Who Will Win! Dimitrij Ovtcharov or Dan!? Win an official Sandpaper 2016 World Championships bat!